Bonnie also loves the work. Constantly scouting for new and interesting ways of doing things. Bonnie has built close relationships with the very best creative talent nurturing them through their careers. She has very close relationships with ECD’s at the top agencies. Nicky works with CEO’s, MD’s and CMO’s to build companies with business leaders who can drive the creative agenda in new and different ways, whilst also being commercially minded, proactive rather than reactive, and positively provocative. Nick works with CEO’s and CSO’s on senior Strategy engagements. Nick doesn’t define creativity by medium, because of this Nick has helped to build future proof strategy disciplines within creative companies. Christian started his career at Saatchi’s and then left the agency industry after winning funding from the Dragons' Den to start his own Popcorn business. He recently joined LIZH and is looking after creatives from entry level to midweight level. 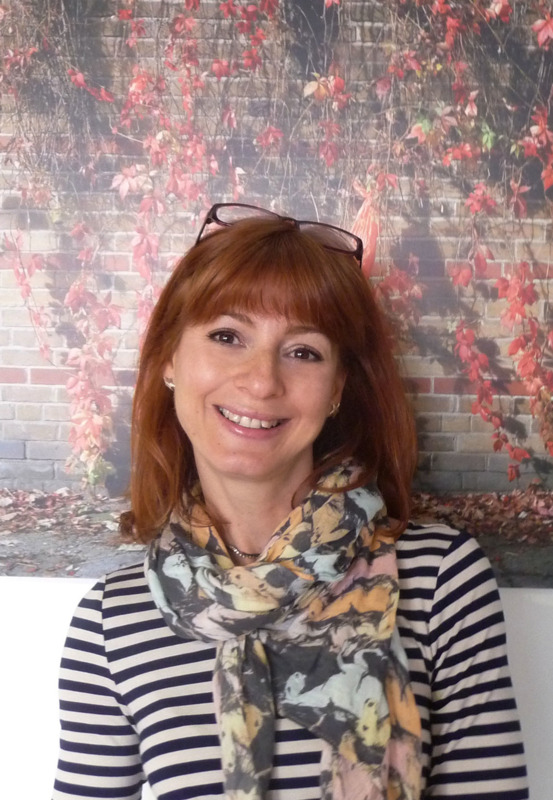 Liz works with very experienced creatives having an incredible eye for brilliant work. Liz doesn’t have a formula for what she does, just simply ‘gets’ people having supported and nurtured many of the industry’s creative leaders right through their journeys to the top.